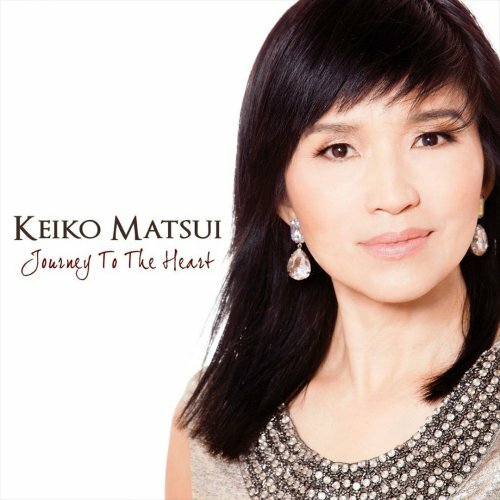 Keiko Matsui personifies an enchanting mixture of Asian charm with distinct virtuosity. Her outward appearance harmonizes ideally with her spiritual music full of emotional power. With more than 35 solo albums she is an integral part of contemporary jazz with a melodious character. Her new album Echo will be released on Shanachie Entertainment on February 22, 2019. This masterpiece belongs to the most rare albums with an unbelievable star cast of illustrious musicians. The credits list Jimmy Johnson, Marcus Miller, Rico Belled (bass), Vinnie Colaiuta, Jimmy Branly (drums), Paul Jackson Jr., Tim Pierce, Robben Ford (guitar), Louis Conte (percussion), Randy Waldman (keyboards, programming), Brandon Fields, Kirk Whalum (sax), Nick Lane (trombone), Walt Fowler, Wayne Bergeron (trumpet), Ramon Stagnaro, JP Murao (acoustic guitar), Bud Harner (vocals), and Kyle Eastwood (acoustic bass). 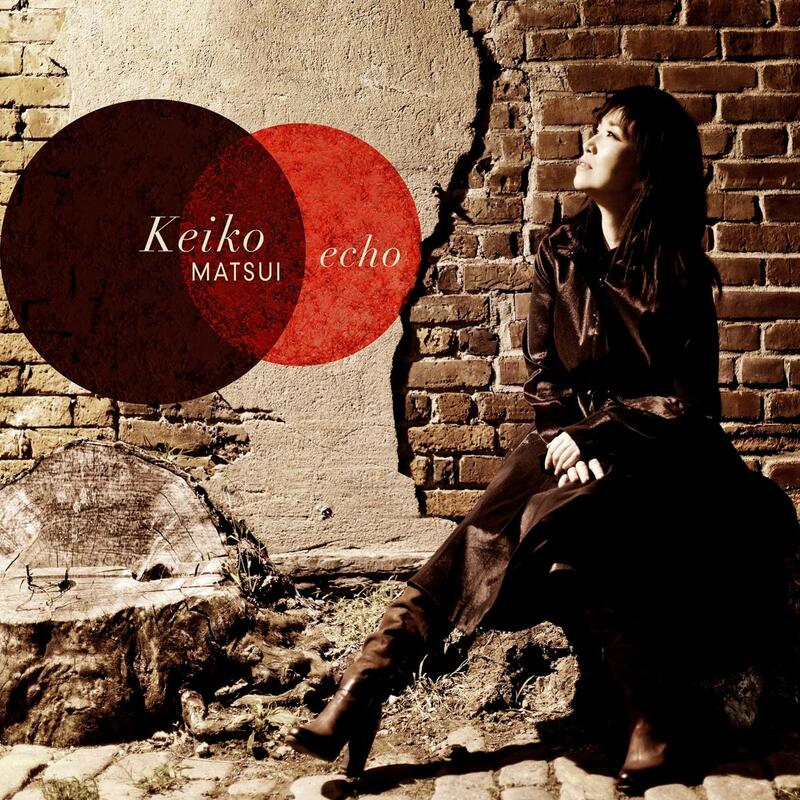 Keiko has composed all songs on the new album. She is accompanied by bassist Carlitos del Puerto, who also produced and arranged this project, drummer Jimmy Branley, guitarist Ramon Stagnero, percussionist Luis Quintero, harmonica player Gregoire Maret and JP Mouran, who plays additional guitar on Carnival. Moving On opens the window to Keiko’s music world with the blissful radiance of a spontaneous energy. She immediately captures the attention of the listener with an incredible flow and groove. The handcrafted sound is authentic, lively and beyond the overproduced music of fellow competitors. The nearness to pianists like Bob James and David Benoit is unmistakable. Japanese pianist Keiko Matsui is a gentle person, she grows as an artist to a radiant personality, when she performs live. Tokyo born Keiko Matsui devotes her life to her favorite instrument, the piano. Since her fifth birthday she loves and performs this piece of equipment. Classified as New Age or Smooth Jazz musician, she always expands her work to other genres. Blending Eastern and Western influences she has found her own style presented in numerous solo albums. Understandably, have already appeared several live albums. Live In Tokyo, released on Shanachie Entertainment October 2, 2015, is something special. Recorded in a state-of-the-art theater in the TV Asahi EX Tower building in the vibrant nightlife district of Roppongi in Minato, Tokyo, this album offers stunning 74 minutes on CD and DVD. 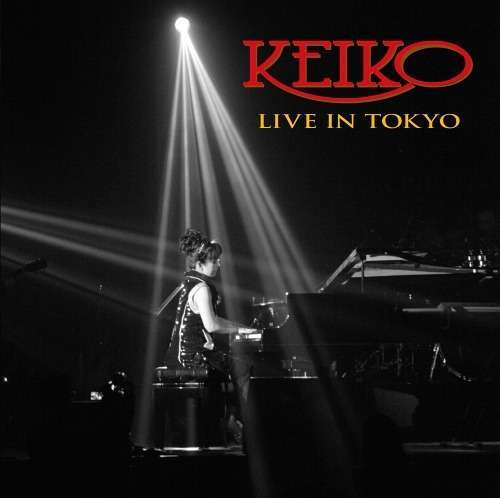 The concert is part of Keiko’s Soul Quest World tour. Performing with Keiko are guitarist Chuck Loeb and saxophonist Kirk Whalum who also recorded with her the original Soul Quest (2013) album. The concert opens with Dream Seeker, the essence of their shared experience and knowledge. After the atmospheric intro, the song meanders in a delightful melody. 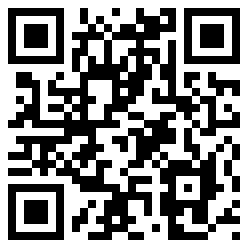 Its lyrical narrative structure captures the listeners immediately. On October 2, Shanachie Entertainment will release Live In Tokyo, the definitive concert experience from contemporary jazz icon Keiko Matsui. Recorded during a sold-out stop on her 2014 Soul Quest World Tour, the CD/DVD release showcases her stunning live show like never before. Captured in a state-of-the-art theater in the TV Asahi EX Tower building in the vibrant nightlife district of Roppongi in Minato, Tokyo, the extraordinary 74-minute journey showcases the prowess of a truly transcendent artist at her peak powers. Deftly leading the bristling affair, Matsui hypnotically gallops through electrifying extended excursions of “Dream Seeker,” “Black Lion,” and “Stingo,” all from her critically- acclaimed album Soul Quest. Joining the improvisational mastery is long-time collaborator Chuck Loeb who adds soaring guitar on “Caricias” and “Proof” while saxophonist Kirk Whalum reprises his guest appearance on “Affirmation,” from Matsui’s album The Road… Elsewhere, Keiko delights the crowd with fan favorites “Forever, Forever,” “Safari” and “Bridge Over The Stars” before Loeb & Whalum re-join the ensemble for a show-stopping encore of “Antartica: A Call to Action” and “A Night with Cha Cha,” both cornerstones of Soul Quest. When a Japanese keyboardist has recorded more than 34 solo albums in America, one can say with complete justification, she is arrived. She made her debut in 1987 with the recording A Drop of Water. If you compare this album with the current, one can see the tremendous progress that she has completed all these years. Besides Chuck Loeb Keiko produced many songs on the album with drummer Narada Michael Walden. She was also joined by saxophonist Kirk Whalum and bassist Marcus Miller, among others.